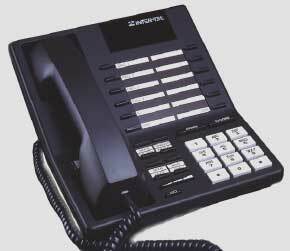 Intertel Access non display phone is a speaker phone. Compatible with the Intertel Axxent and Axxess phone systems. Available Refurbished one year warranty in the Charcoal color.